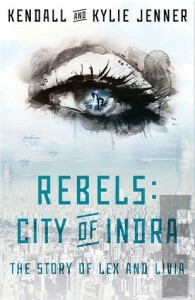 Rebels: The Story of Lex and Livia - Fangirls Ahead! I read the first page and gave up. Not even interesting enough to rate it one star.